Kanye West believes he is the "number one rock star on the planet" and doesn't care if his comments or ego alienate some of his fans. 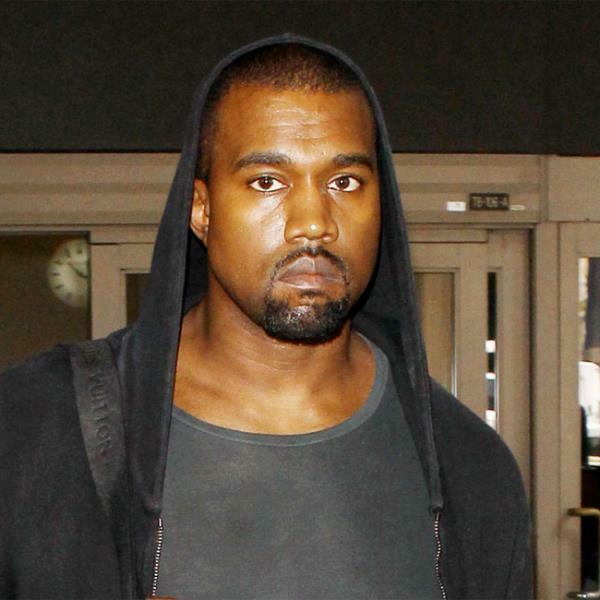 Kanye West believes he is the "number one rock star on the planet". The 'New Slaves' hitmaker, who has a three-month-old daughter, North West, with his girlfriend Kim Kardashian, has declared he knows how to make "perfect" music and doesn't care if his ego alienates some of his fans. In a new interview with Britain's Radio 1 presenter Zane Lowe, which will be broadcast on Monday evening (23.09.13), the 36-year-old rapper said that his 2010 album, 'My Beautiful Dark Twisted Fantasy' "could be considered perfect". He added: "I know how to make perfect, but that's not what I'm here to do." Kanye admitted that he doesn't always make sense and predicted his comments would upset some of his fans. He said: "People are gonna look at this interview and say, 'I understand what he's talking about'. People are gonna look at this interview and say, 'I don't like Kanye. Look, he looks mad, I don't like his teeth'." Kanye previously revealed he no longer cares what people think about him or his relationship with reality TV star Kim. He said: "I could have people say, 'This is going to damage your credibility as an artist or designer.' And I say, you know, I don't care, I love this woman. I love this person. She's worth it to me."